Martin Heller was born in 1821 at Pretzfeld, Bavaria. He came to this country in 1844. He was the youngest of the four Heller brothers who came to America. In Europe, he had learned the dry goods trade and contin­ued in that business in a number of locations in the Eastern and Southern United States with his brother Moses. 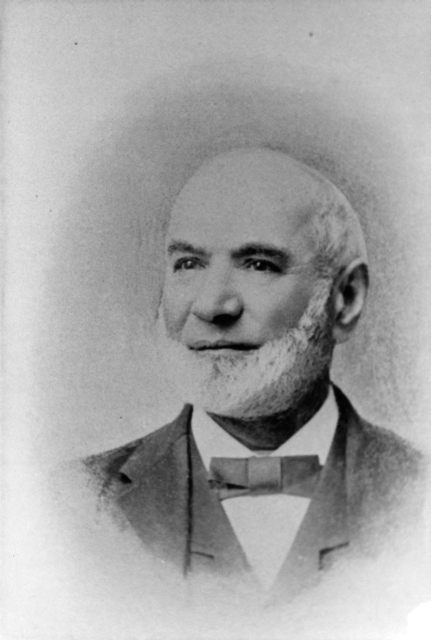 Martin Heller came to San Francisco in 1856 and established M. Heller & Brothers with Moses and Jonas. This became one of the largest wholesale dry goods houses in the West. The Hellers were relatives of Louis Sachs, who served as Presi­dent of Congregation Emanu-El from 1862 to 1866. 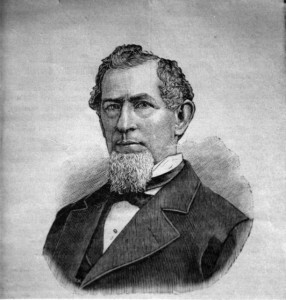 Martin Heller followed him as president, serving for a year from 1866 to 1867, thirteen years before he began his major period as parnass (president) of the Congregation in 1880, which was the longest in the Congregation’s history. During his presidency, the membership of the Congregation Emanu-El doubled, and the second generation, many of whom were children of the founders, became active in the leadership of the synagogue. During Heller’s administration, Congregation Emanu-El became entirely free of debt, purchased the site of Home of Peace Cemetery in Colma, abol­ished the wearing of headwear during services (1881), mourned the loss of Rabbi Elkan Cohn (1889), saw the investiture of Rabbi Jacob Voorsanger, and adopted the Union Prayer Book. Martin Heller was active in the Eureka Benevolent Society and served as president of that organization. He was also one of the founders, in 1871, of the Pacific Hebrew Orphan Asylum, and was a major supporters of its activities. In 1860, Martin Heller joined B’nai B’rith Lodge No. 42, and was among those active in forming the B’nai B’rith District Grand Lodge No. 4 in 1863. He was elected as founding vice-president of the Grand Lodge, and in 1866 served as the grand president of the Grand Lodge. Heller was also active in the Independent Order of Odd Fellows, one of the great fraternal movements of the period, and served as the grand treasurer. Needless to say, this implied the sterling reputa­tion which he bore in the gentile community. 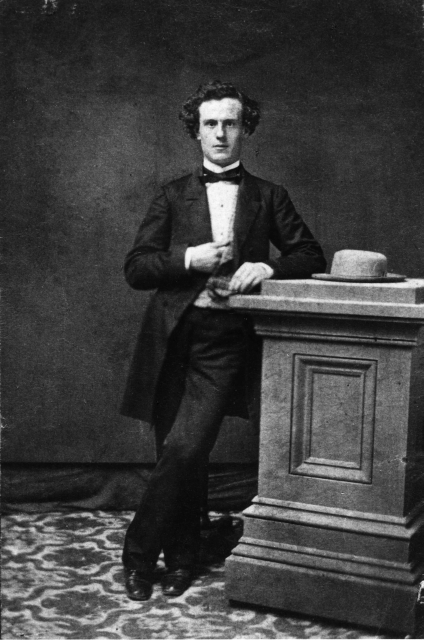 Martin Heller married Babette Tupper in New York in 1852. At the time of Martin Heller’s death, his three sons were operating the family firm. Norton B. Stern, “Martin Heller,” Western States Jewish History 41/1.